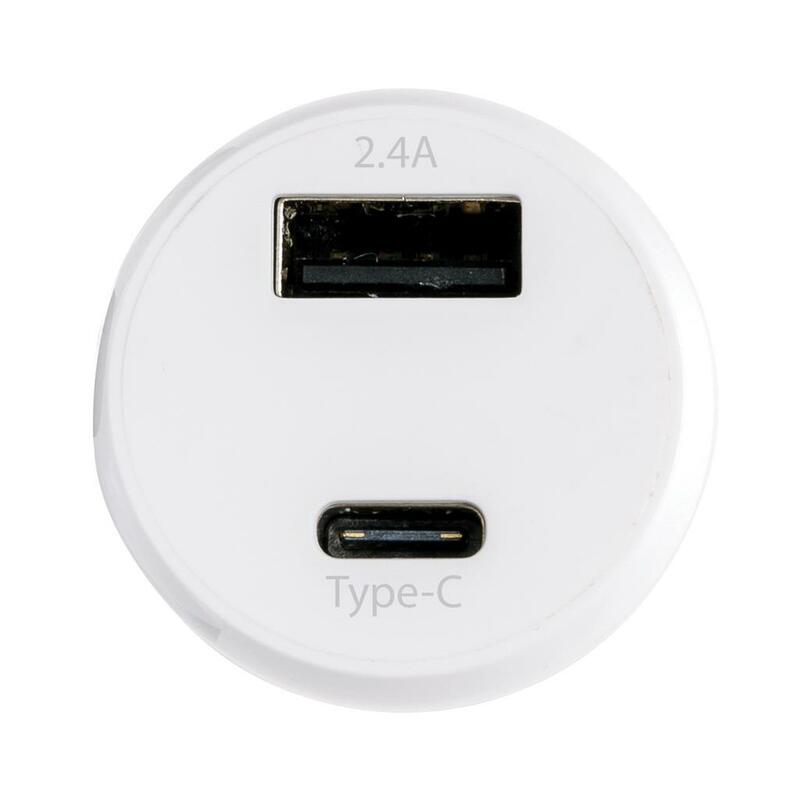 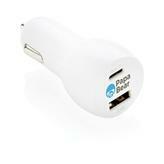 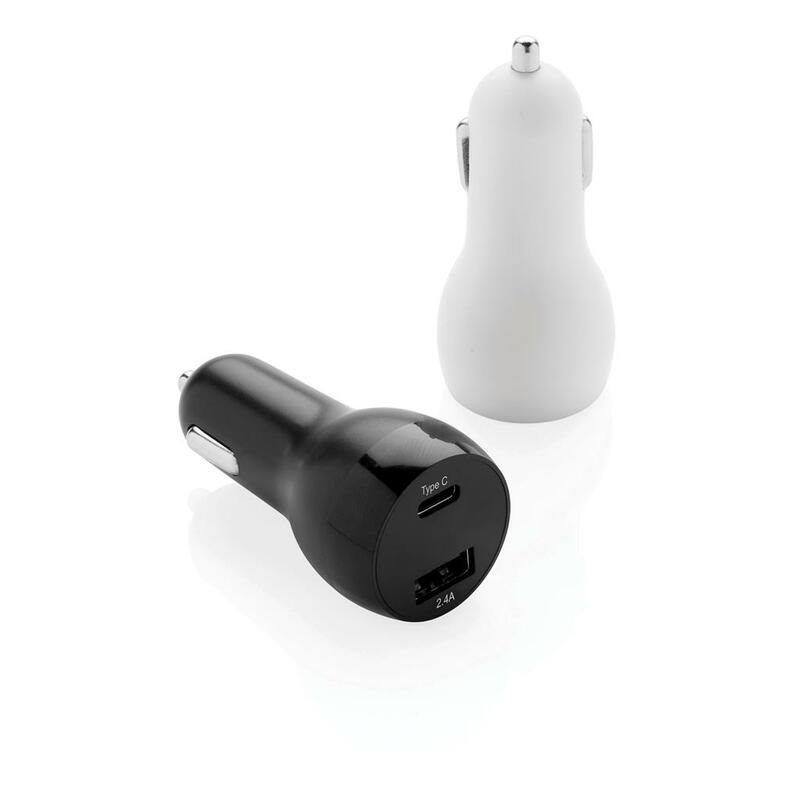 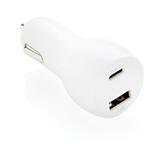 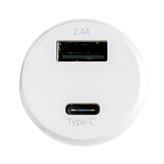 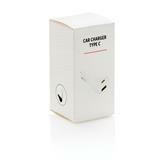 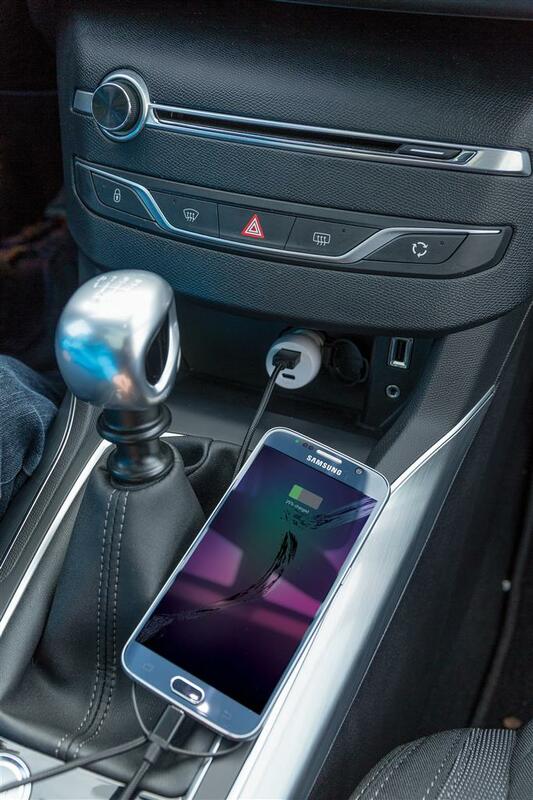 ABS car charger with one type C and one USB port. Perfectly suitable to charge any type of mobile phone even the new generation mobile phones with type C. Matt body with trendy shiny detail on top. 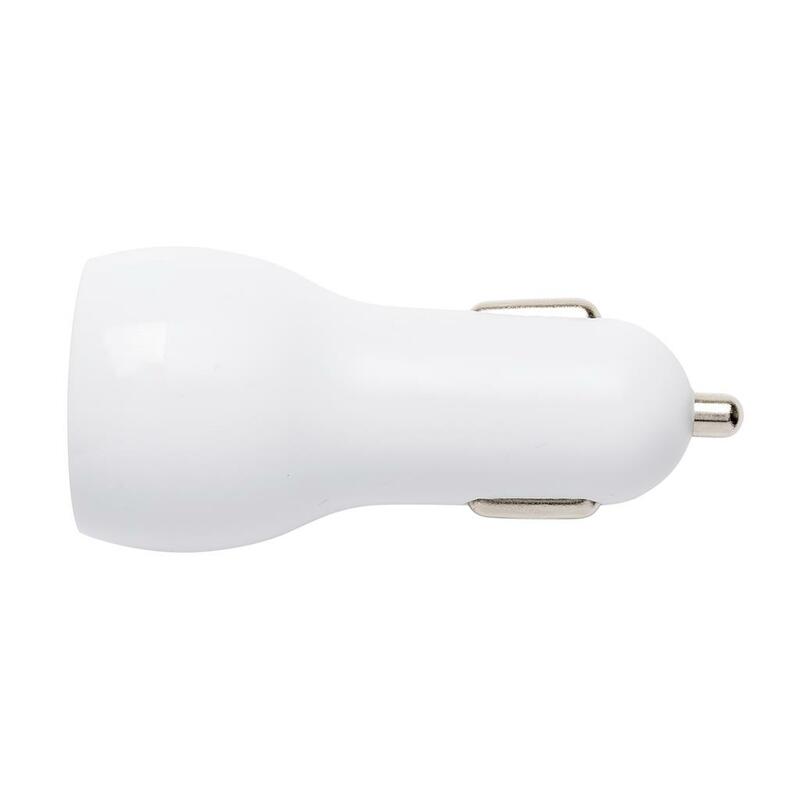 Output 5V/2.4A (total).